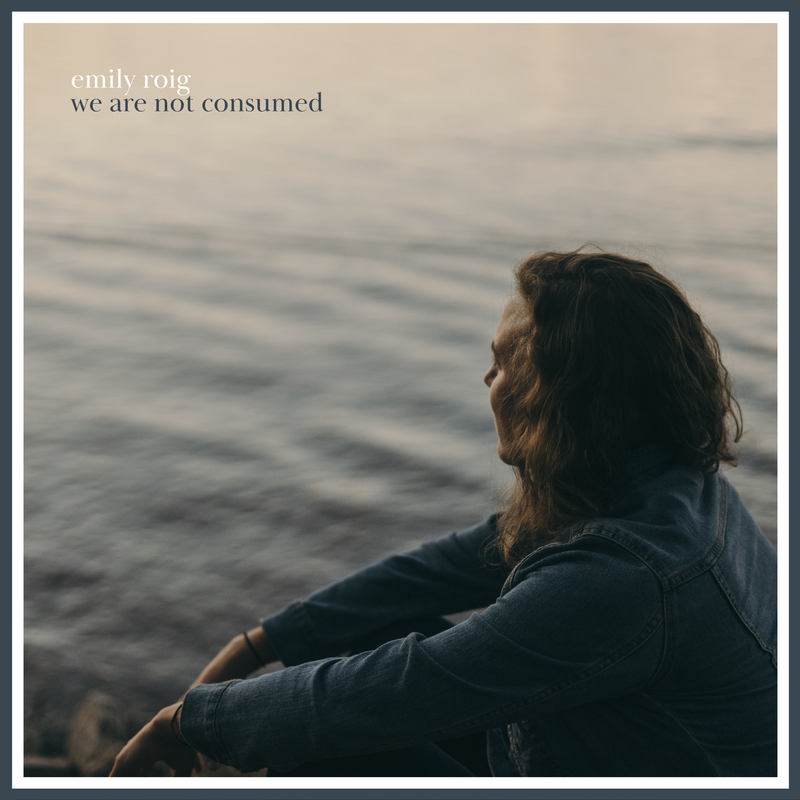 Emily Roig is a soulful, folk singer-songwriter and worship leader originally from St. Louis, MO. Emily spent three years honing her songwriting skills in Nashville, TN, where she released a variety of musical projects, including the award-winning single "Skin" as well as her worship album Refuge. Her most recent endeavors have brought her to Richmond, VA, where she is currently a worship leader and songwriter on staff at Hope Church. She is thrilled to release her first album with Hope Music, a hymns project called We Are Not Consumed.